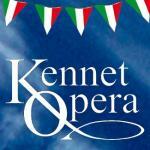 I would like to receive occasional information and updates from Pop-Up Puccini by Kennet Opera and jumblebee. Kennet Opera is an amateur company formed in 1993 by a group of friends who wanted to perform the music they loved in their home town. Over the years, this ever-widening group has remained dedicated to bringing opera and concert song to Newbury, West Berkshire and places nearby. 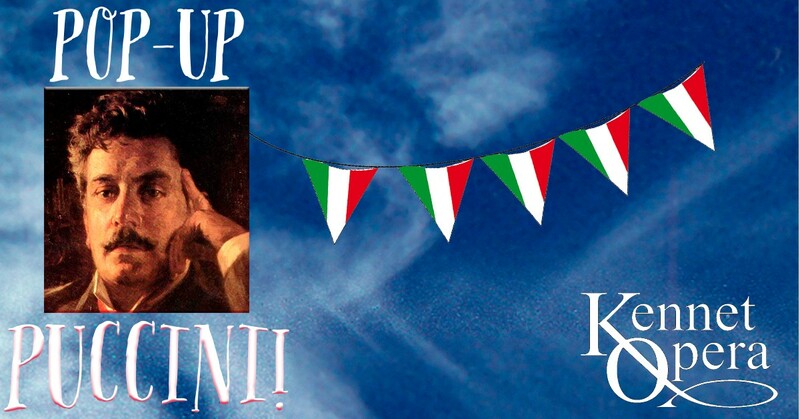 Our summer concert series, this year entitled Pop-Up Puccini, is designed to delight and entertain, but also to raise much-needed funds for our fully-staged production at Arlington Arts in November. This year, we're bringing you a double-bill, featuring Purcell's Dido and Aeneas, and Arthur Sullivan's The Zoo. Tragedy to pull on your soul, and comedy to uplift you, all in the same show! Conducted by our new Musical Director, Justin Bindley.